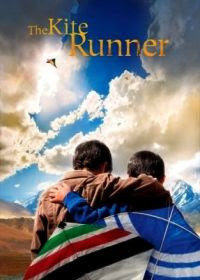 Without too much effort , I have won myself two tickets to a special screening of The Kite Runner! I read the preview, i think u will like this movie. Thanks ;-) I hope I'll like it too! So, mon, have you watched it? Nice? What's the rating like? BTW, I think it's really cool that you keep winning stuffs from your blog. Keep it up girl!!! What City Do I Belong In? Malaysian Dreamgirl, voting on what basis?